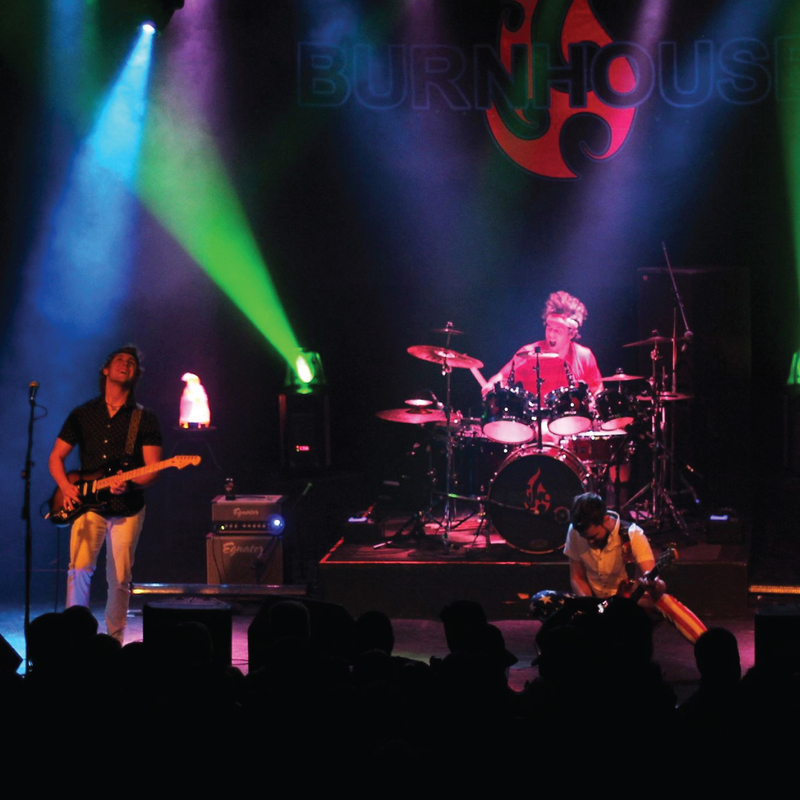 BURNHOUSE, local to Baton Rouge, LA, is the hottest upcoming band in the South. 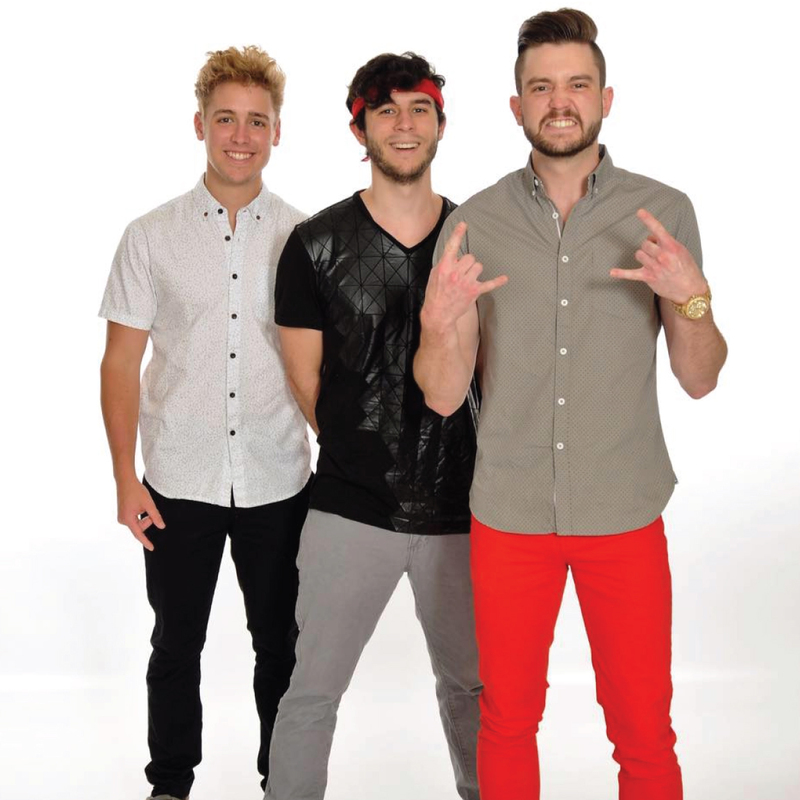 BURNHOUSE music is a combination of Pop-Rock, Funk, and Dance with an original twist. 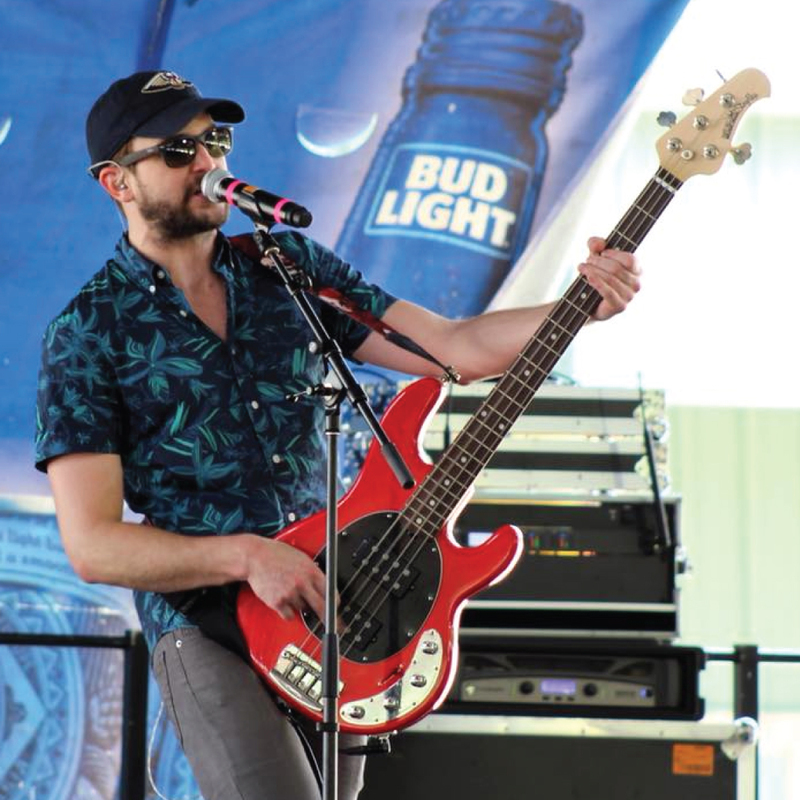 With his stage presence, wide vocal range and song style, lead vocalist/bassist, Michael Rayburn, is sure to entertain. Drummer, Jude Housewright, has a unique way of providing a twist to popular music adding a beat that gets the crowd moving. Logan Maggio, lead guitarist, compliments the band with his funky guitar licks, his crowd interaction keeps you coming back for more. 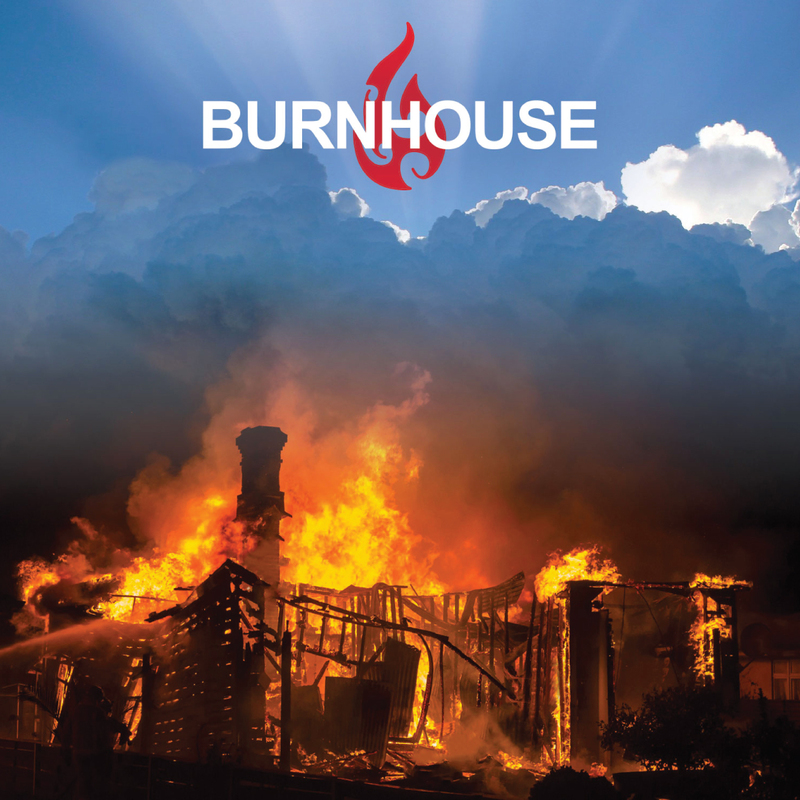 BURNHOUSE has been together just over 5 years, and has quickly become a familiar name to local music venues. With a full sound and awesome chemistry, this band is sure to please!